Learn the most beneficial ways to go about the hiring process. This includes ensuring transparency and determining an equitable salary. 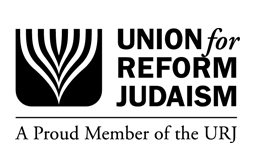 Pay Equity exists in all communities, not just within the Reform Jewish Movement. 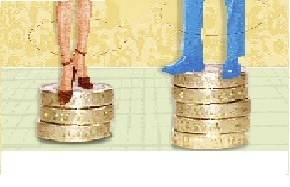 Learn more about the wage gap in order to solve this social justice issue. In addition to the best practive for hiring, there are questions that must be avoided during a job interview to ensure pay equity. Be aware of these questions and subjects in your roles as both employee and employer so that you can navigate them should they come up during an interview.